Get recipes, cooking tips, and news from Goolsby’s. 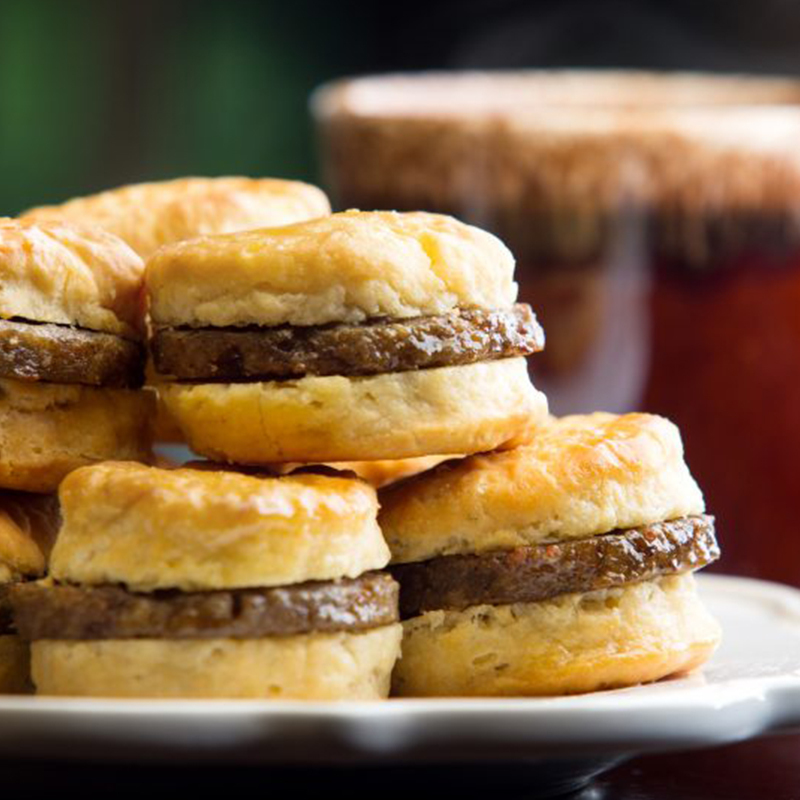 Founded in 1981, we’ve been perfecting our premium country sausage recipe for over 30 years. 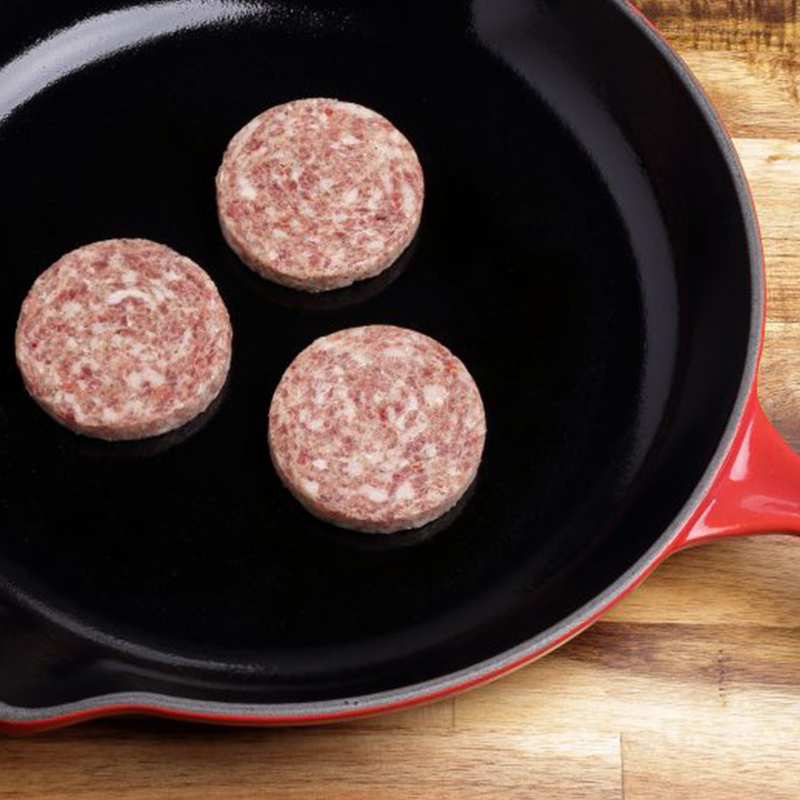 Our mission is to provide every customer with the right flavor and texture for a true country sausage. YOU CAN FIND US IN GROCERY STORES ACROSS THE SOUTHEAST, NORTHEAST, AND TEXAS.